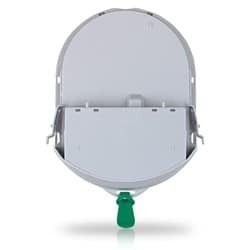 The Heartsine Pad Pak is an “all-in-one” cartridge containing a pair of single-use electrode pads and the system battery. Only (1) expiration date – only (1) replacement component! Pad-Paks are provided with a 4-year expiration date from the date of manufacture. 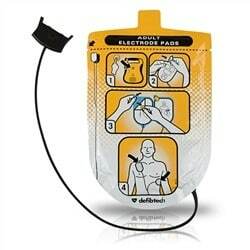 Heartsine Samaritan Pads and battery ( Pad-Pak ) is in stock and available for immediate shipping. 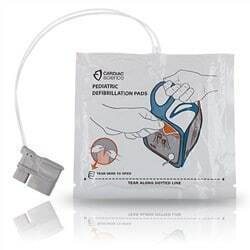 The Heartsine adult Pad-Pak is for use on persons 8 years of age and older or 55 lbs. or more. Heartsine Pad-Paks must be replaced after use or once every 4 years regardless of use. An expiration date is marked on the pads cartridge. 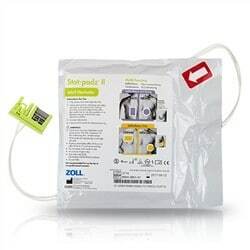 In addition to great pricing and immediate shipping on Heartsine Samaritan Pad-Paks you will also receive unlimited access to our AED management tool, heartsmartpro.com. 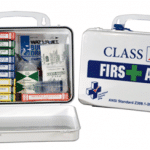 This tool will help you organize your AED program as well as send email notifications as to AED pads and battery expirations to help ensure your AED pads and batteries are ready when needed the most.